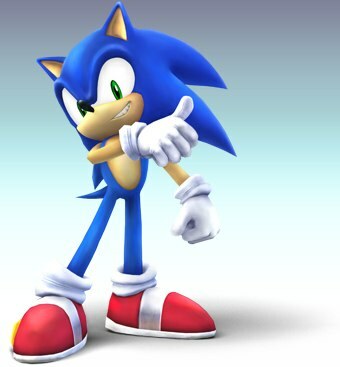 i am going to get sonic unleashed on ps3! IM GETTIN IT FOR THE WII! I like it. I find it cool, but it just seems like they just picked it out of a hat.A lot of my friends are saying that Sega is copying off of Nintendo for Zelda Twilight Princess. Normally i don't think that that much. 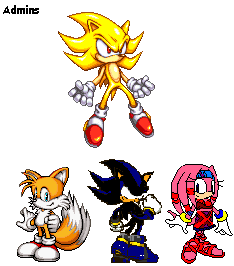 The reason why I don't think they copied, is because he turns into a werewolf for a way different reason.